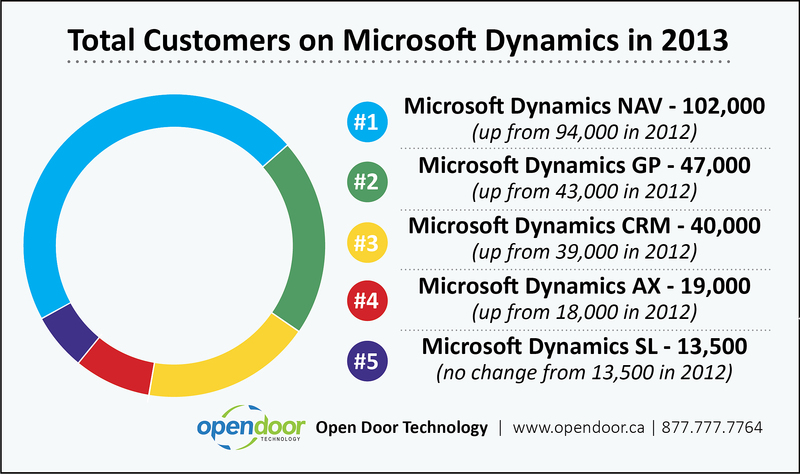 March 6, 2014 by Malcolm Roach, Open Door Technology Inc.
Why is Microsoft Dynamics NAV so popular? Once again, Microsoft Dynamics NAV is the most popular Microsoft Dynamics product in the world. There are significantly more users of Microsoft Dynamics NAV than any other Microsoft Dynamics product. 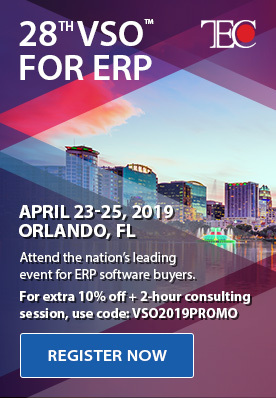 This article is a review of Microsoft Dynamics NAV and also explores why companies are now asking for Dynamics NAV by name. Microsoft announced that Dynamics NAV added 8,000 new customers in 2013 to reach a total of 102,000. That’s an impressive number for any product not named QuickBooks or Simply Accounting (Sage 50), both entry level systems. To put it in perspective, that is twice as many new additions as Dynamics GP, which sells into a lower market, and eight times as many as Dynamics AX. 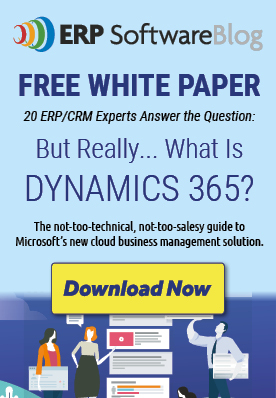 The official results for all of the Microsoft Dynamics products were recently released and Dynamics NAV has more than double total customers than the next highest system. When we first started selling Dynamics NAV in 2000, we often had to educate potential customers as to what the product was, despite the fact it was the most popular mid-market accounting and ERP system in the rest of the world. Now we are finding most people have heard of Dynamics NAV and many are asking specifically for it and nothing else. Dynamics NAV is a multi-dimensional product with many strengths. Typically, mid-market systems follow one of two approaches. Either high levels of functionality with minimal customization capability, or a system that can be configured to fit unique business requirements. Dynamics NAV is unusual in that it has legitimate strategies for both. The system offers advanced functionality that can be installed out of the box with rapid implementations processes delivered by Dynamics NAV’s RapidStart methodology, making it available as a lower cost option. Companies that require configuration and customization find Dynamics NAV a willing and effective partner. The flexibility of the software makes it ideal to be configured to fit unique business segments, which greatly expands the market into which it can be sold. As an example, Dynamics NAV is the perfect solution in many of our prospects and customers who require equipment rental functionality. Developing an equipment rental module opens up prospects all over the world that would be unavailable to us if we supported only the standard product. One of the greatest advantages of Dynamics NAV, especially when moving into a market segment populated by custom-built systems, is the level of investment from Microsoft. Technology changes rapidly and it is extremely difficult for mid-size software companies to keep up. It continues to embrace new technology while continuing with its principles of simplicity and flexibility. A Microsoft product with up-to-date technology and functionality provides about the best guarantee you can get today. 102,000 customers is a powerful engine for driving improvement. Customers are continually wanting more out of their software and their feedback is critical to software companies, as is their annual software enhancement, which funds new development. Advanced functionality is great but what about usability? Microsoft Dynamics NAV has always held to the principle of simplicity. The software should be familiar and easy to use. Over time Dynamics NAV continues to become more and more like Microsoft Office while allowing extensive user configurability. It offers the ability to export information to Excel, Word, and PDF. New users, and especially those coming into the work force in the last ten years, will be very comfortable with the Dynamics NAV interface and the overall “look and feel”. Scalability can be an issue for organizations. One of the problems with accounting systems is companies find themselves outgrowing them. Dynamics NAV is a system with 90% of the functionality of tier one systems at 10% of the cost. If you jump in with an entry level system, you can rapidly outgrow it and may find yourself upgrading twice to get up to a mid-market product. Dynamics NAV gives you an option to put a system in place for just a few users and scale up to hundreds of concurrent users if your organization grows to that level. Not only do you avoid the multiple upgrades, but you get to take advantage of the advanced functionality of Dynamics NAV right from the beginning. As your needs change, you can implement additional modules or turn on the more advanced features. Flexibility is another strength of Dynamics NAV. Your business changes, can your software keep up? Right out of the box, Dynamics NAV comes with a full module set including financials, trade, advanced warehousing, manufacturing, projects, service, CRM, and HR. An extensive list of key add-on products allow additions to this selection without having to customize the software. Resellers have access to the full code to add the unique functionality necessary to provide competitive advantage or processing efficiencies. There isn’t anything that Dynamics NAV potentially can’t do and customizations, if any, can be brought forward on future upgrades. You don’t have to live in a box. So what is next? Dynamics NAV continues to improve and stretch its lead over the other mid-market systems in the world as it has become the most popular product in that space. More Posts By Malcolm Roach, Open Door Technology Inc.
Are there any biotech companies using NAV in a GMP manufacturing environment? Hello Lakshman, unfortunately, Microsoft does not release numbers by individual country. We have asked for this breakdown, but it was unavailable. Hello Edward, unfortunately we don’t have any contacts in Nigeria. i would like know which country has NAV companies. May i know country wise NAV Companies or related chart.